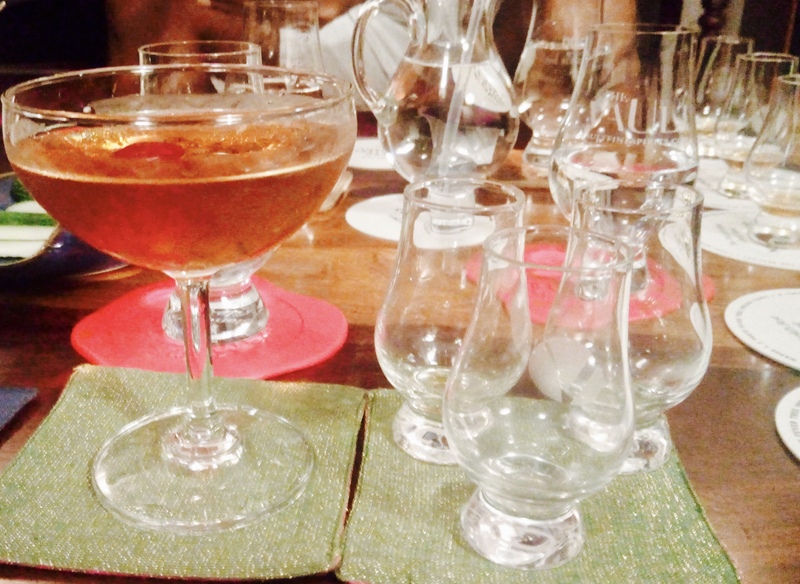 The beauty of bourbon is how its full sweet flavours can make a killer base for a solid cocktail. 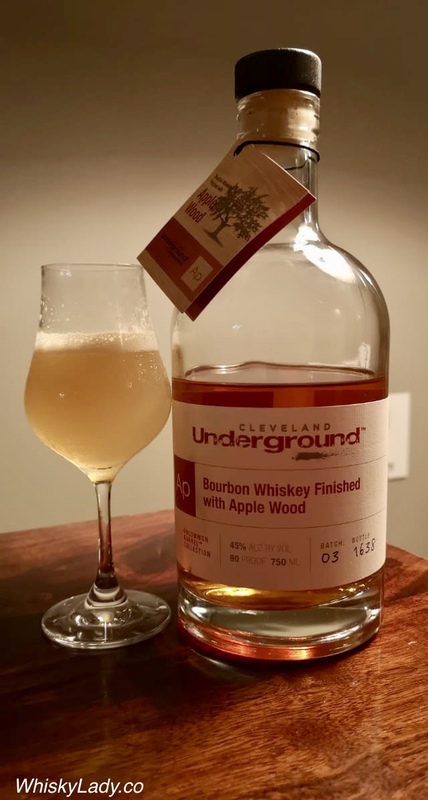 The better the bourbon, the better the base, the better the cocktail. 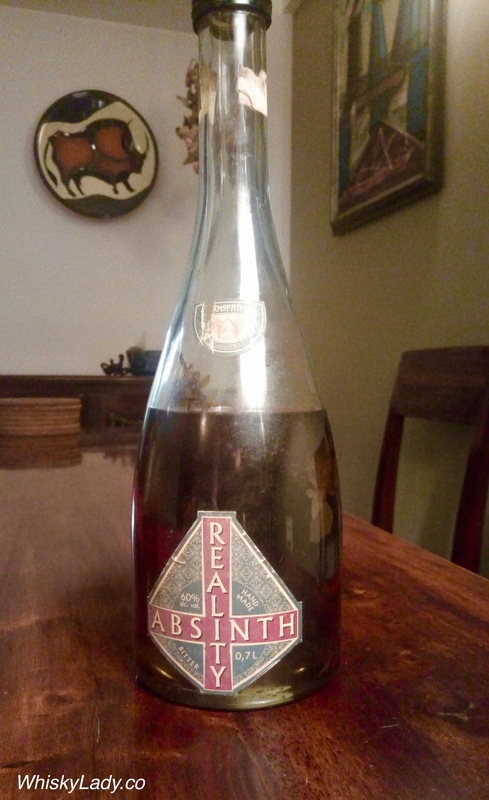 First we sampled it blind, then we had it in a specially crafted cocktail. Finish – Minimal and a bit bitter. But this wasn’t it for us! No siree! After the teasing sample, out came one really quite fabulous Manhattan. 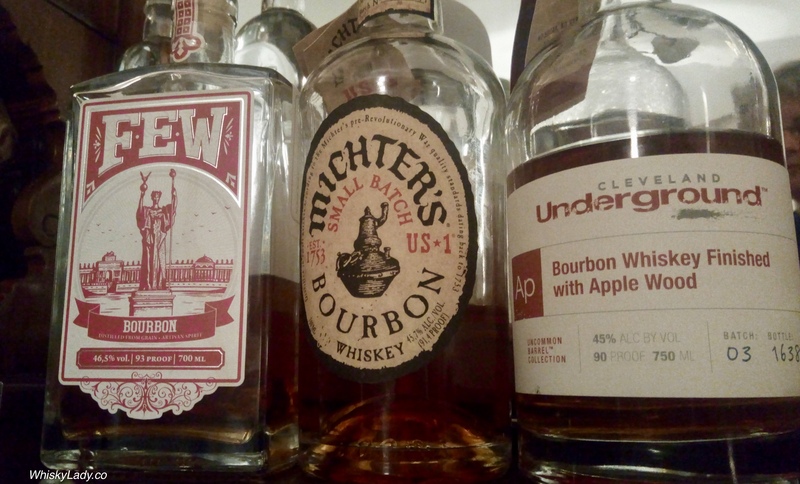 What do the folks at FEW have to say about their Bourbon? 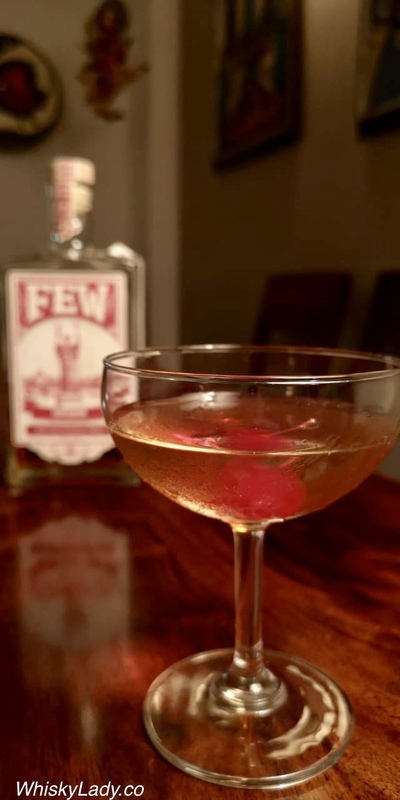 In a terrific twist, FEW Spirits takes their name from Frances Elizabeth Willard, a key figure in the Temperance Movement, The craft distillery is based in Evanston which has seen its fair share of Prohibition…. 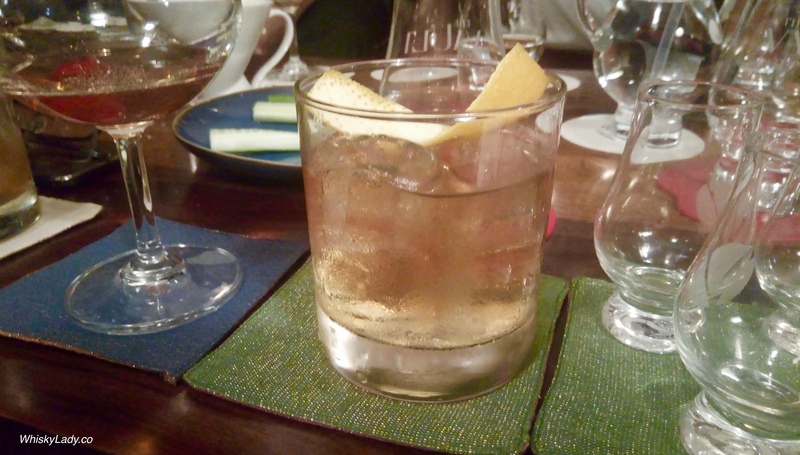 which sparked the creation of a remarkable array of illicit liquor plus import of Canadian rye whisky that was sometimes so harsh it had to be mixed up with various ingredients… making way for the famous flapper accoutrement – the cocktail!